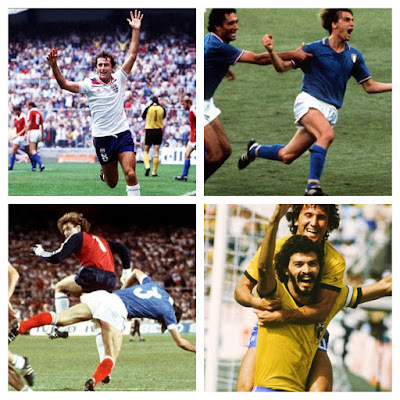 Football and Professionalism: Liberation or Disease? 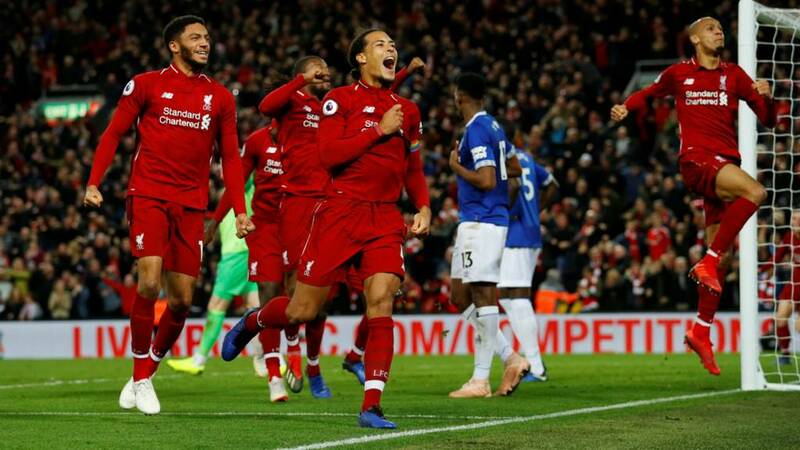 In the modern day, the words 'football and commercialism' are becoming increasingly synonymous with the continued flow of cash entering the game through giants SKY, BT and now Eleven Sports. It's an economic boom born out of a continued desire for financial gain. For most fans, this is still a relatively new phenomenon, started with the birth of the Premier League in 1992, and, to some extent, it is. However, what we will see is that football's battle with commercialism is one far deeper and more complex than we think. This piece will look back at perhaps football's first crisis - one born out of the 'disease of professionalism' in Victorian Britain. To find out why we have to go back, right back to the formation of the beautiful game in 1863. In a pub in London, 11 schools and clubs met to discuss and agree on a definitive set of rules in order to avoid confusion and controversy. Despite, not all coming to an agreement, what these institutions did have in common was their position in the social fabric of the country. 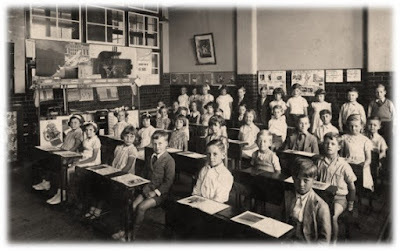 The schools were independent and private and the clubs made up from publicly educated alumni. These were not adhering to the modern day narrative of a working-class game for working-class people. Indeed, they were upper class. Football's growth to that point had developed from notions of a muscular Christianity and changing public perceptions of what a 'good public schoolboy' should be. For historian Martin Polley - football could teach 'strength, loyalty and manly prowess'. The initial years of the game were played in the amateur code - playing for the sake of playing and no financial incentives. This had been a common theme throughout sport in this era as later Rugby and tennis followed similar official lines. So was the idea of professionalism and the issue of money new to sport? What is clear from historical studies is that financial incentives were in fact prevalent before this point. In the then 'national sport' of cricket - social divides were evident from the separation of 'gentlemen' and 'players' and the vice of gambling was rife from as early as 1750. Gambling in particular had come to be a regular feature within Cricket and Boxing. Wherever sport was, gambling would be sure to follow. Perhaps, given the current climate around football, it is surprising that the association game could hold itself on a pedestal in the 1860s. "No such coarse professional considerations beset the pioneers of modern football, which by now one of the very emblems of the new public school spirit." By the 1880s however, football would change forever. 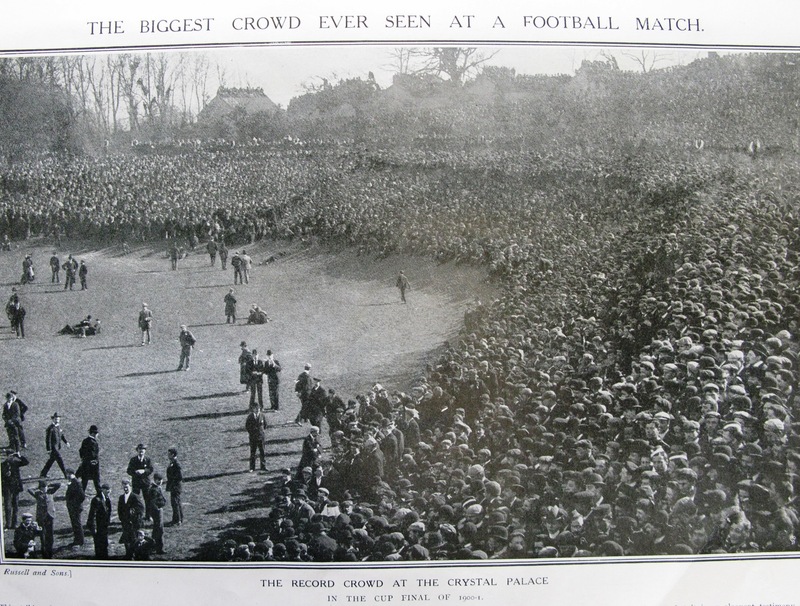 The FA Cup's continued success and the growth in spectatorship saw a rise in gate fees and the money within the game. Richard Holt writes that the Football Association had never anticipated the problems professionalism would cause it. The success of the game and its unimaginable popularity meant a process of comercialisation was set in motion. The amateur game, although steeped in moral codes and conducts was a means of "excluding working-class players from high-level competition." Following FA Cup victory for the northern professionals Blackburn Olympic in 1883, the FA faced questions as to whether accept or rebuff professional teams. It would be a debate which lasted throughout the decade and newspapers from the 1880s highlight the public ambivalence towards professionalism. The extract from The County Gentleman is clear, those of superior social standing feared sport was losing its way. The FA Cup became the battleground for the conflicting sporting ideologies. It was a common feeling amongst the elite and powerful in society. Furthermore, the questions professionalism raised meant that competition and the FA Cup was under threat. Was it fair for professionals to play against amateurs? "The veiled professionalism is a corrupt later growth, occasioned by the determination of certain clubs to win the cup any cost and by any means. It is supposed to foster sport, but I fail to tee what there is of sportsmanlike nature in the pitting of trained teams, who do nothing else but play football, against amateurs who take up the game as a pastime." This counter opinion was held by a large number in society and professionalism's later ratification by the FA was a victory for those who, just half a century before, were underprivileged and underrepresented. Working-class culture would continue to rise in this era with the growth of the Labour Party and trade unions. The debate around professionalism however would not fully go away, at least for the next two decades. Alternatively, alongside the emergence of professional game, later debate would be centered on the decline of amateurism. Much of the story around professionalism's magnification is only possible to understand due to the reduction of its rival code. Indeed, in 1885 - when the professional codes were agreed it accepted the notion not as a way of submitting to the overwhelming numbers of working-class players, but as way to isolate and control them. 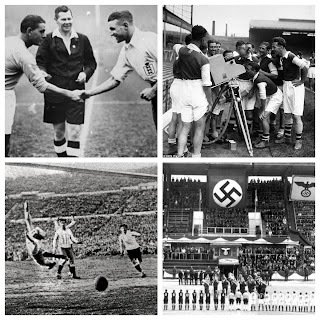 Furthermore, the FA was sure that people would eventually succumb to the moral nature of amateur 'soccer' and revert to the 'good old days'. "Professionalism was alright, provided that professionals knew their place." This was not to be the case, yet in the 1890s - a small number of articles would feature the formation of amateur sides to compete against the might of the Football League. "They could also congratulate themselves that the much-dreaded disease of professionalism, which some of their friends in the South had said would brlak out in a virulent form m Yorkshire, had been absolutely non-existent." Professionalism has left a long a chequered legacy on football and on sport in general. Football, like most sports, had grown out of a love for recreation and playing for the sake of playing. In fact, in modern British soccer, only one club remains with amateur status - Queen's Park in Scotland. Their club motto echoes this statement - "Ludere Causa Ludendi". But with the sheer growth and popularity football enjoyed in its infancy, there is no shock in its later openness to commercial and financial ventures. With modern day arguments around the purity of the game, it is important to realise that this is nothing new and that nothing is ever perfect. What football has offered however is a sense of purpose, belonging and solidarity, even in the face of economic might and influence. I am sure it will continue to do so. Is there much difference between the modern professional and those of 1885? Newspapers accessed through the British Newspaper Archive.